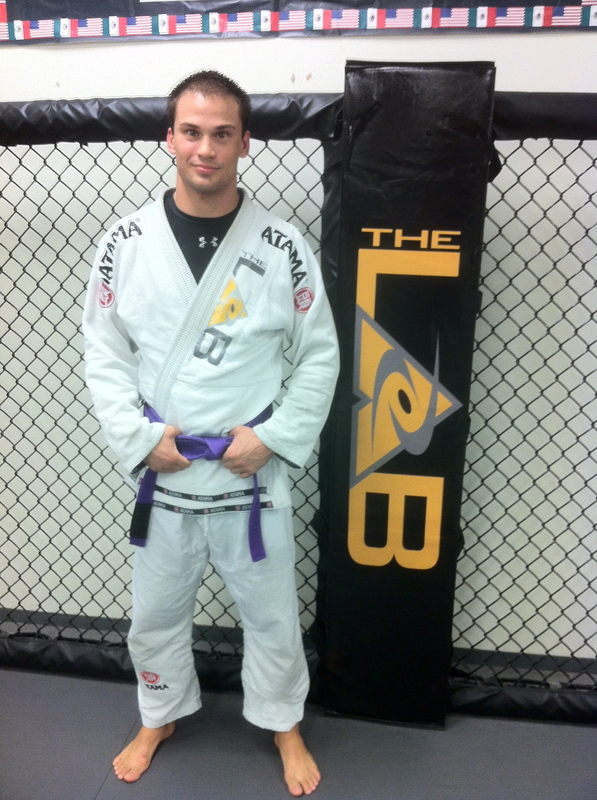 On Saturday, at the MMA Lab Holiday Party, two very deserving young men, Jonathan Hill and Kauai Kapuhea,were promoted to purple belt. 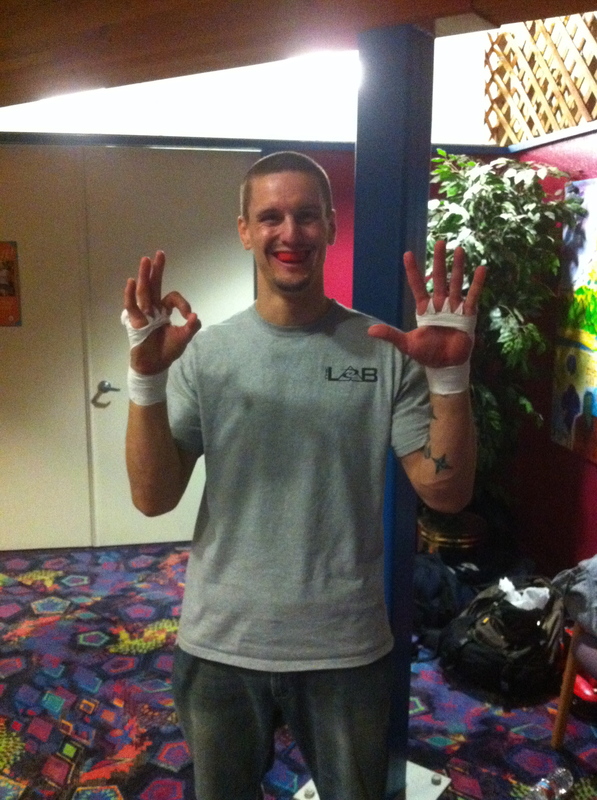 Kauai has been a stand out competitor in the valley for years and is one of our most seasoned vets on the team. Jonathan has been tearing people up in class lately and is going to give people a very hard time at this belt. We are very proud of these guys and are happy to have them on the team. Congratulations Jonathan and Kauai! We are so excited to be having our holiday party at the MMA Lab this Saturday, January 14, from 2-5pm. Bueno Burger is providing the food, Reynaldo Moreno is playing live, Efrain and Ben are signing stuff and taking pictures, and we will be having a big belt promotion ceremony for our JCBJJ family. 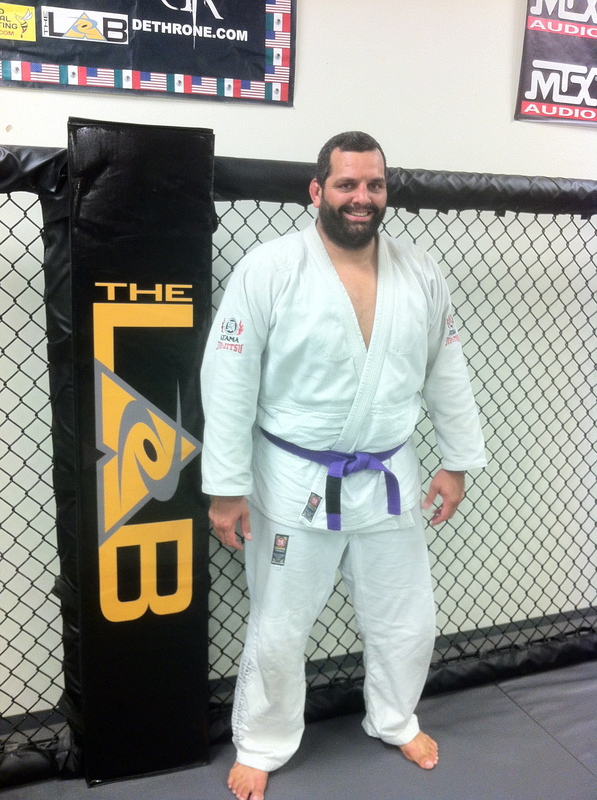 Everyone is welcome and we hope to see you all down at our house….”the” MMA Lab. One of our very best competitors was named the 2011 AZSBJJF Women’s MVP. Maria Magana had and outstanding year in 2011, capturing 3 gold , 2 silver and 1 bronze medal. Through her hard work and these terrific results, she was named MVP! We are all very proud of Maria, and look forward to many more great things from her. Congratulations Maria!